Are you searching for an exquisite limousine service to spice up your bachelor or bachelorette party? Then US Bargain Limo will be right. We offer exquisite limousine or party bus service to chauffer your entire group around and in NJ or NYC. Hiring our limo service will take strain off from your shoulders and give you a smooth as well as sweet ride. 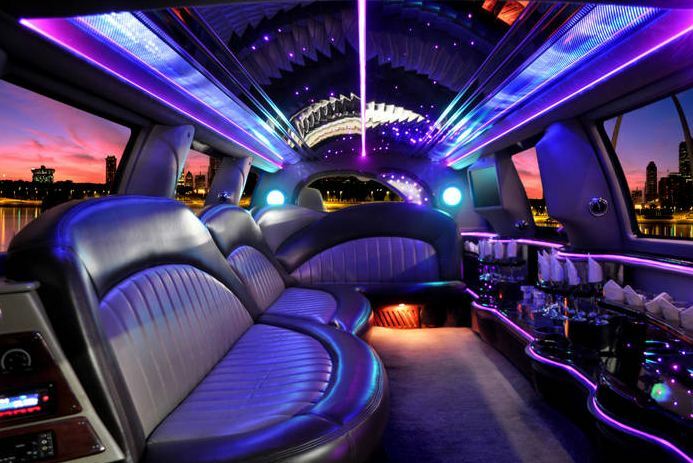 Our luxurious fleets are well crafted with chic leather seats, mood setting neon lightings, fine interior designs, bars, karaoke and advanced audio/video music systems as well as Flat television screens. All these features will give an uninterrupted entertainment and let your party on the go. We have a wide collection of exquisite fleets such as Stretch Limousines, SUV Limousines, Lincoln Limousines, etc, from which you can choose the perfect one suitable for your occasion or accommodating a group. We will ensure safety by handling efficiently all your naughtiness and craziness as well as making your ride pleasant and enjoyable. Along with the fleet, we will provide you a well trained and experienced chauffer who has adequate knowledge and information that will make it possible to hop onto one place and the other. Hiring our reliable limo service will take your stress away about beating the traffic, filling up tanks, etc, and will let you celebrate your party in a relaxed way without any tensions. So, have a fulfilled and naughty bachelor or bachelorette party before your wedding by hiring our limo service. Call us and book a reservation of your selected fleet today to avoid any last minute chaos.